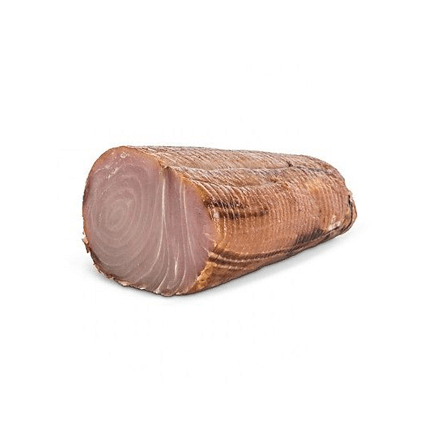 Mare Nostrum smoked swordfish is a product with a delicate and a special taste. 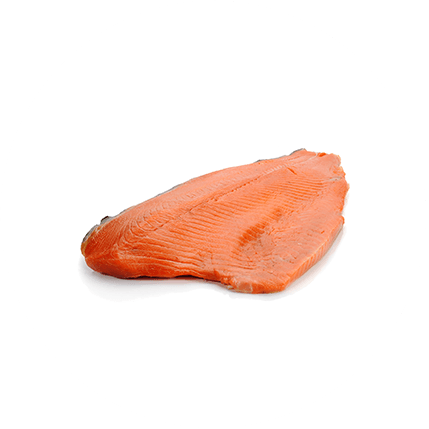 Prepared with top quality fish steaks, it is subjected to a careful and artisan process to guarantee the best possible quality. The smoking, carried out exclusively with fine wood, gives it a particular and intense aroma that makes it unique. Naturally full of Omega 3, Mare Nostrum swordfish is perfect for many recipes, for excellent appetizers and also to be enjoyed simply with croutons and a drizzle of extra virgin olive oil. The salting of the swordfish, available both in slices and in 100-gram, 200-gram or 500-gram trunks, is made exclusively by hand. As for all Mare Nostrum products, it is produced in Italy, following the ancient Mediterranean traditions. The result is a product perfectly balanced in aromas and taste. INGREDIENTS: Swordfish (Xiphias Gladius), salt, cane sugar, fine wood smoke. 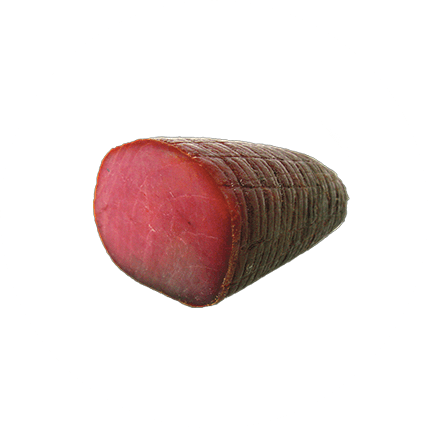 SIZES: Swordfish envelope slices 100 grams / 200 grams / 500 grams – Trunk(0,8-1,2 Kg).